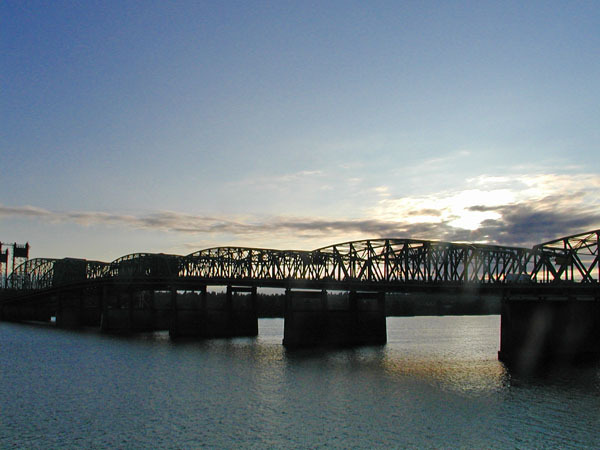 After driving down through Washington, I crossed the Columbia River into Oregon. 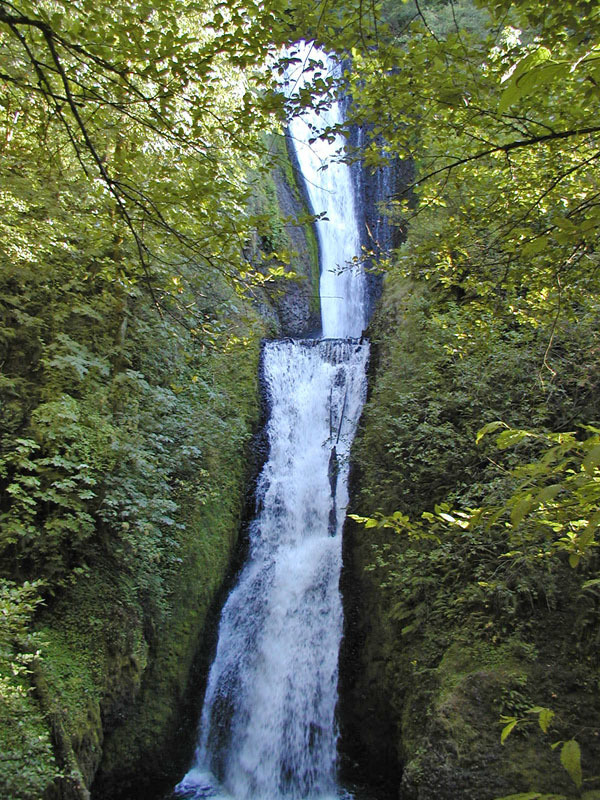 I had heard about the Columbia River Gorge and some falls on the Oregon side of the river. 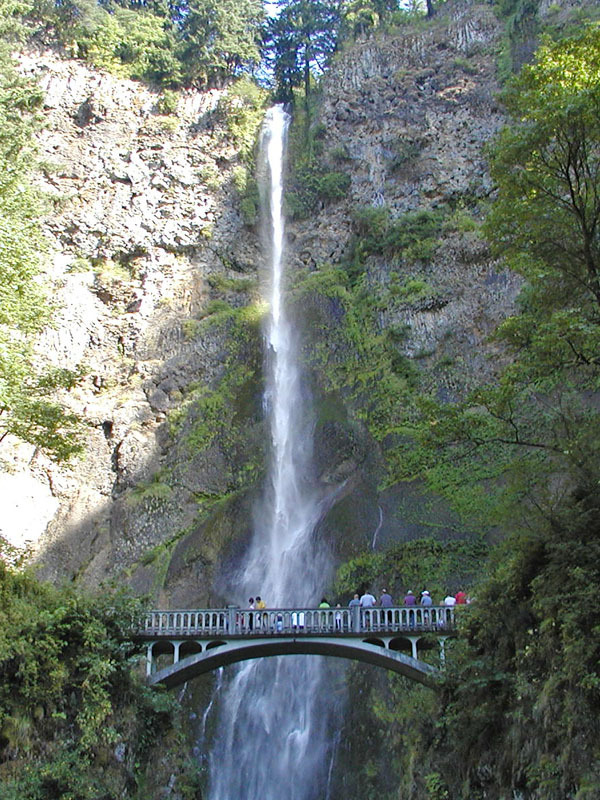 Below is Multnomah Falls. Another of the famous falls in this group is Bridal Veil Falls. 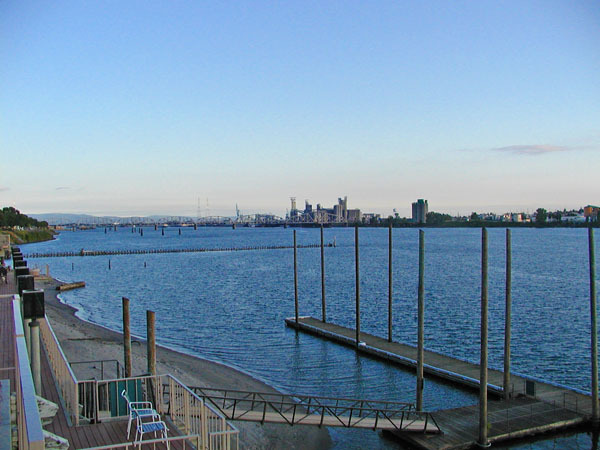 I stayed at a hotel in Portland right on the Columbia River. The pictures below are from the pool area of the hotel.